Comfort means family, and we have two generations of ours in the business of heating and air conditioning sales, installation and service, right here in Fresno, TX. You can rest assured that any central AC we install for your family will have all of ours standing proudly behind it. The same goes for all of our professional services. Guaranteed performance from our family to yours. Tech was very knowledgeable and knew exactly what the cause was. 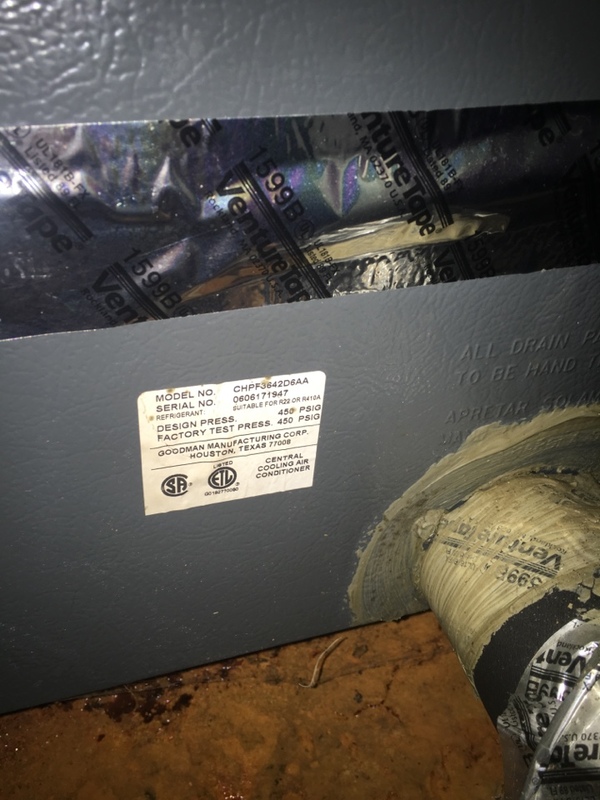 Found Freon leaks for home owner. AC tune up. I’m strongly confident that your summer will be hot but your system will be running at its best! Maintenance is very crucial at a early age. Thank you! Performed heating maintenance for home owner and gave insulation advice. Helped home owner with replacement options. Found the value in the 16 SEER. Working on Lennox system. Found service switch for the furnace in the attic, off. 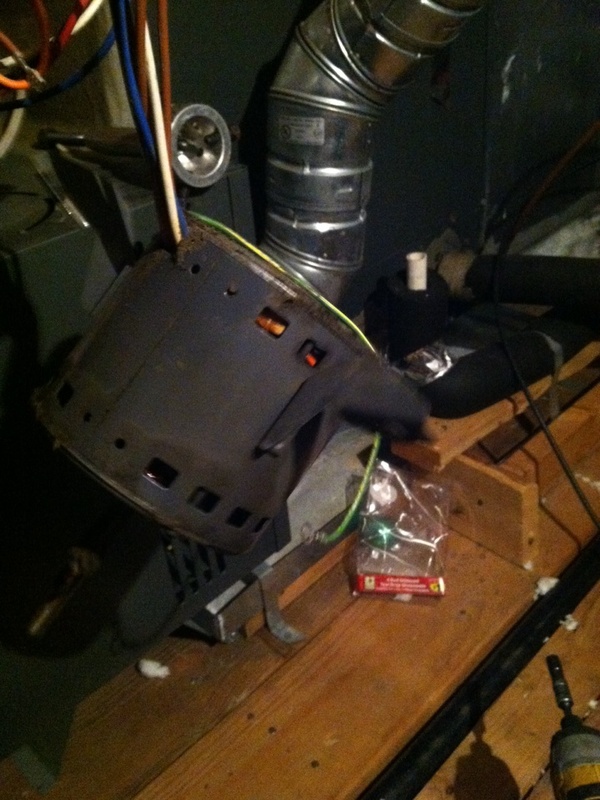 Replaced faulted air movement motor in Goodman furnace. 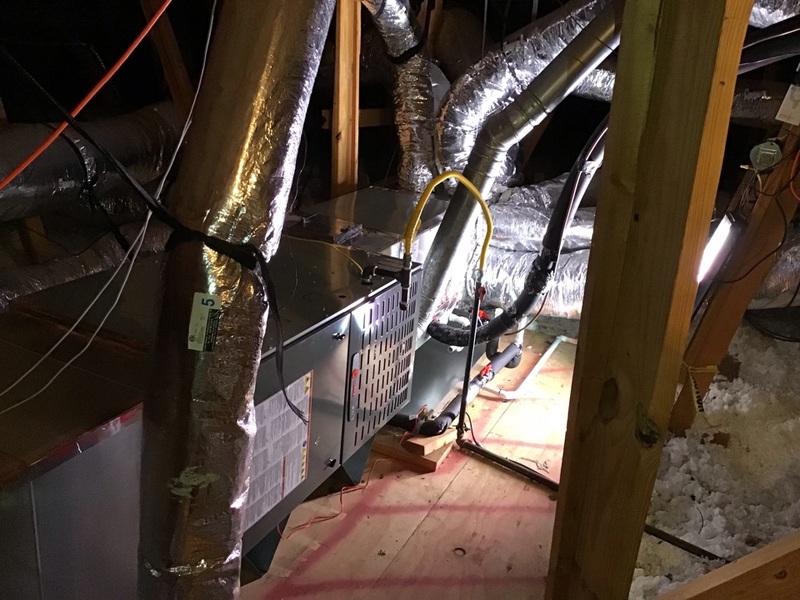 With extensive experience installing everything from home air conditioning and heating units to indoor air quality units, your family’s comfort is our first priority. 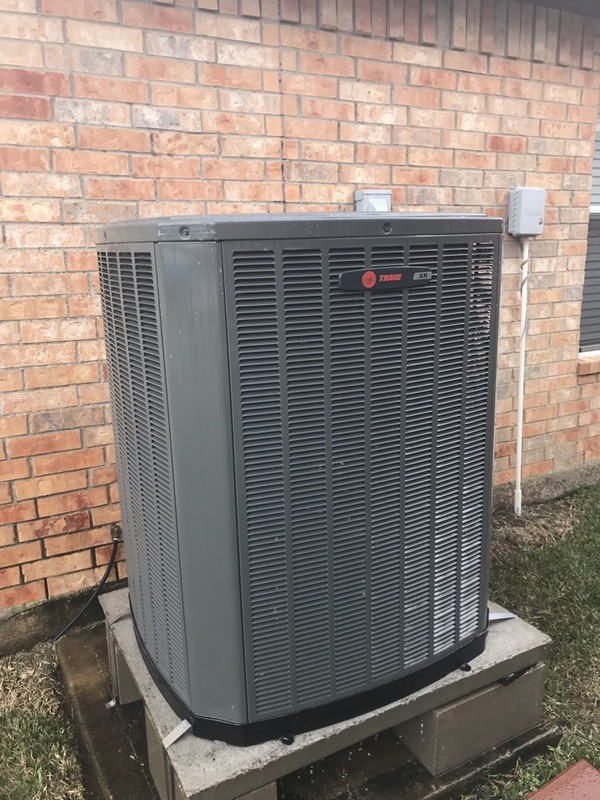 Whether installing a central AC for your new home or replacing your inefficient old one, our family looks forward to serving yours. We also sell/service heat pumps, furnaces, air handlers and air filtration systems. Not to mention, we also do commercial HVAC system design, installation and maintenance. 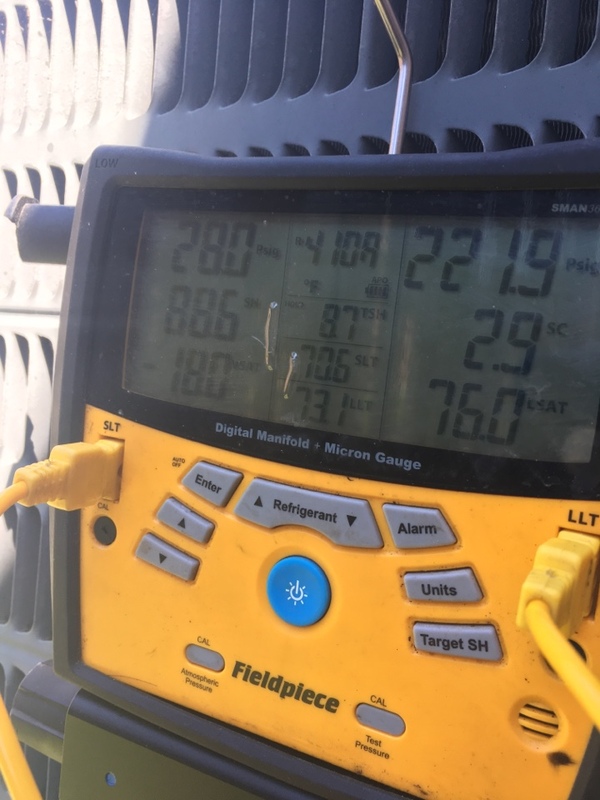 We’ve all heard the expression “Don’t sweat the small stuff.” When you have the reliability and expertise of the technicians at Clear the Air on your side, it’s all small stuff! We offer hassle-free HVAC maintenance service. With over 50 years of combined experience serving Fresno, we’re your number #1 choice for all AC repair and maintenance. Any make, any model, we’ll take care of it and back it all with our Personal Guarantee and our exclusive Upfront Pricing Policy! All after hours calls and emails are immediately forwarded to our on-call technician. 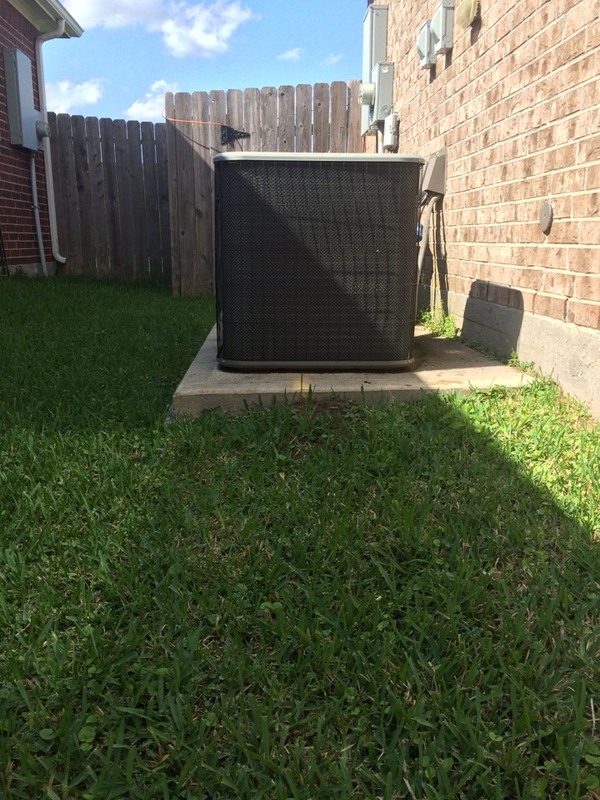 We’ll get your air conditioner up and running again fast, no matter when you need us! Why Choose Us For Reliable Air Conditioning & Heating in Fresno? At the top of the list of priorities for Fresno homeowners is having good reliable air conditioning. No wonder, with average annual temperatures over 70 degrees and summer highs over 100. Plus there’s the high humidity from air coming off the Gulf. The guarantee that your property will be respected. It’s easy for a contractor to accidentally and carelessly make a mess while installing or repairing an air conditioner. We guarantee that your property will be treated with respect by our technicians. No mess will be left behind. Guaranteed upfront pricing. Contractors tend to carry a bad reputation because so many charge unnecessary fees above and beyond what was quoted. We give upfront pricing so that you know exactly how much the repairs are going to cost. You want to be surprised by the quality of our service, not the amount on the bill. The guarantee of quality service. We promise that your air conditioner will be running properly when we are done. We guarantee that any unit you buy from us will cool your home effectively. If you hire us for repairs, we guarantee that the problem will be fixed the first time around. It’s amazing that such a simple guarantee is not offered by every contractor. 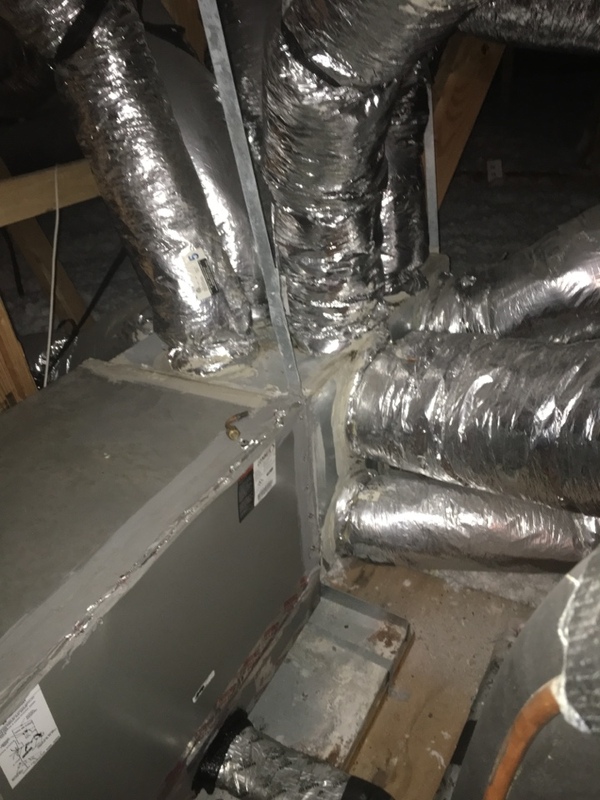 Trust Clear the Air with your cooling, heating and indoor air quality needs, and we will guarantee you quality HVAC products and service at fair prices, or we will give you your money back. Your satisfaction is absolutely 100% guaranteed. If you are not completely satisfied with your Home comfort system’s performance, we will cheerfully refund 100% of your investment. No Questions. No Hassles. 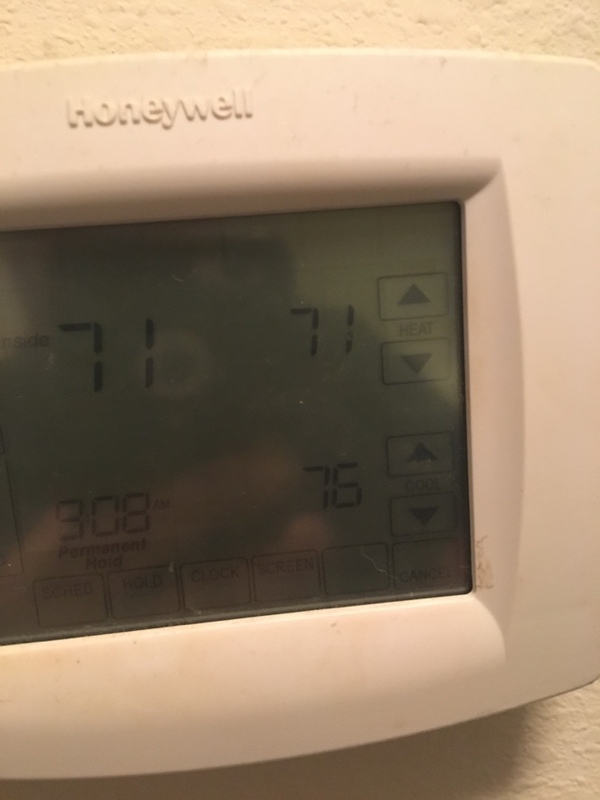 If you are unhappy with your home comfort system’s cooling or heating and we can’t fix it, we will remove the system and refund 100% of your original investment at any time during the first year. PERIOD. Call us today at 281-612-1031!